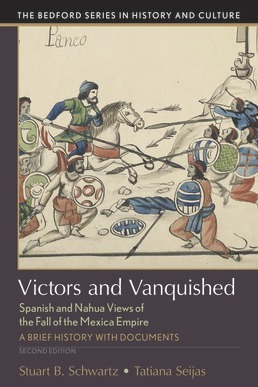 Focused on recent advancements in the field of Mesoamerican ethnohistory, Victors and Vanquished presents a detailed and distinct understanding of the fall of the Mexican empire. Highlighting the major events and personalities in this historical episode, the text reveals the changing attitudes toward European expansionism. Original texts and visual sources augment and reframe the story of the conflict, giving you a deeper grasp of this time in history. Stuart B. Schwatz (Ph. 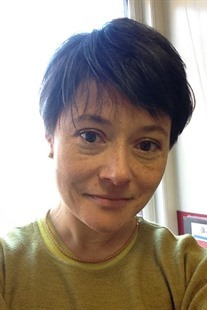 D., Columbia University) is the George Burton Adams Professor of History at Yale University. He specializes on the colonial history of Latin America. Author or editor of nineteen books, his All Can be Saved: Religious Tolerance and Salvation in the Iberian Atlantic World won three prizes of the American Historical Association, the first time that any book was so honored. Long interested in ethnohistory and in cultural interactions, he was co-editor of the Cambridge History of Native Peoples of the Americas. South America (2 vols.) 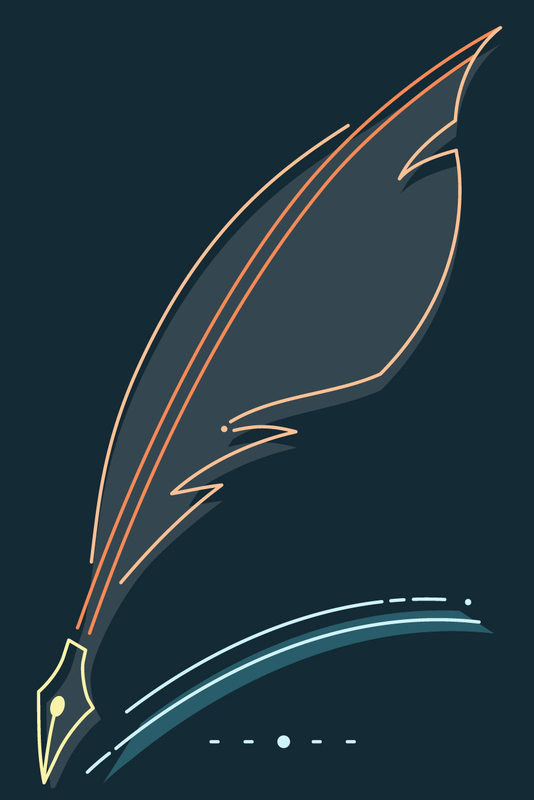 and was editor of Implicit Understandings: The Encounters between Europeans and Other Peoples in the Early Modern Era. He is presently at work on a history of the union and separation of the Spanish and Portuguese empires in the seventeenth century.